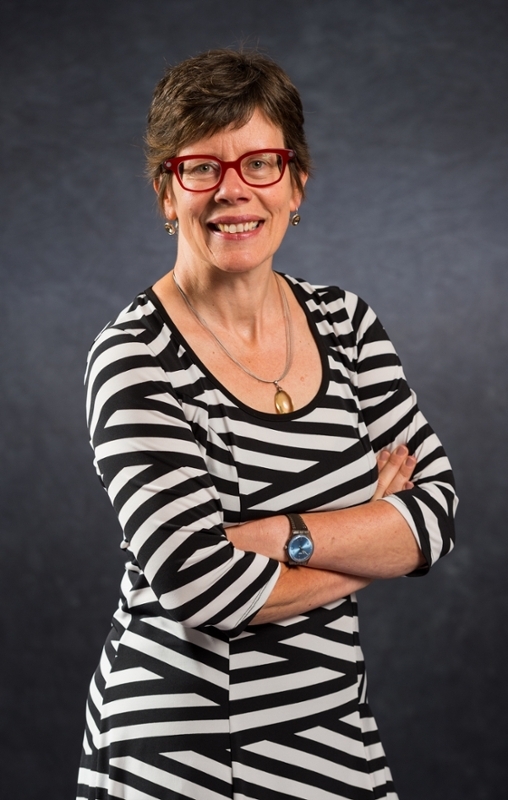 Dr. George MacLean, VP Academic (Fredericton) is pleased to announce Dr. Joanne Wright has been named Acting Dean of Arts at the University of New Brunswick’s Fredericton campus. Dr. Wright joined the Faculty of Arts in 2005 in the Department of Political Science. Since that time, she has served on Senate, the university’s Strategic Planning Committee, and as Director of Graduate Studies for her department. She has also served on the board of the Muriel McQueen Fergusson Centre and as a member of a tri-campus Awareness and Prevention Initiative on Ending Sexual Violence on campus. In 2013 Dr. Wright joined the Office of the Dean of Arts as an Associate Dean, and in 2014 became the Coordinator of Gender and Women's Studies. Between 2013-15 she served as a member, and then chair, of a national SSHRC Doctoral Awards committee. In addition to her many administrative duties, Dr. Wright maintains an active research agenda in the fields of early modern political thought and feminist political thought. The author of Origin Stories in Political Thought: Discourses on Gender, Power and Citizenship and the co-editor of Feminist Interpretations of Thomas Hobbes, she is currently writing a SSHRC-supported book on Margaret Cavendish, a seventeenth-century British writer. In 2011-12 Dr. Wright was a Visiting Fellow at Clare Hall, University of Cambridge. In 2015 she was a Frederik and Catherine Eaton Visiting Professor at Queen's University Belfast where she began a research project on the politics of abortion in Northern Ireland and the UK. “I’m delighted Dr. Wright has accepted the position of Acting Dean of Arts,” said Dr. MacLean. “Her skill set will serve this faculty well. She brings a wealth of knowledge to the role, strong relationships with faculty, staff and students, and an intuitive and collaborative approach to decision making." Dr. Wright looks forward to the opportunity of leading a large and diverse faculty.